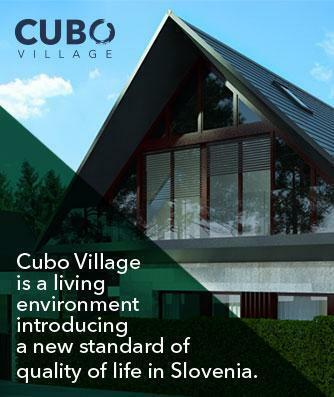 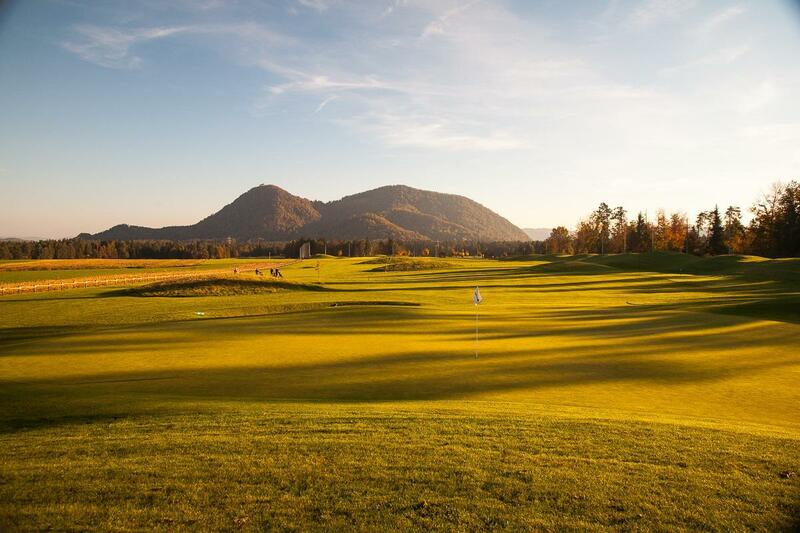 If you are a fan golf or just want to take few hours in nature with a breathtaking view of Alps, we recommend you to visit Diners CUBO golf course, only 20 minutes from Ljubljana. 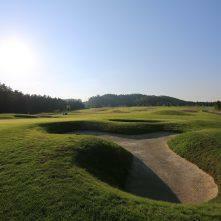 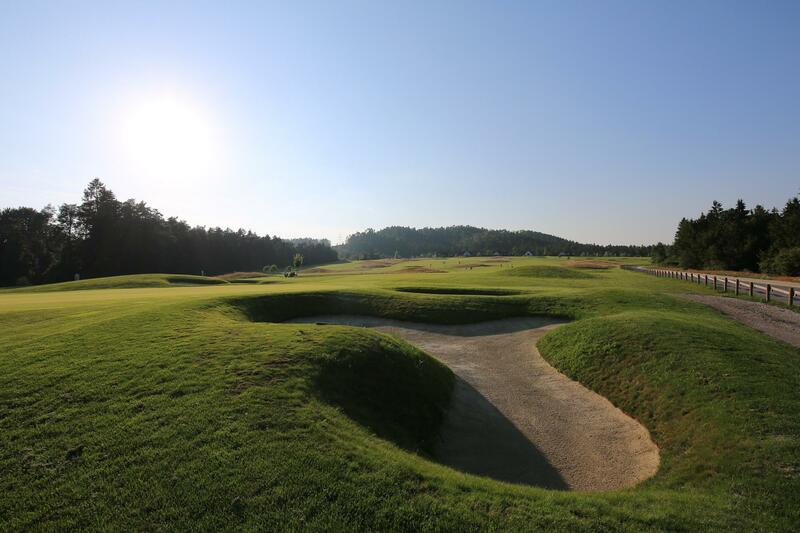 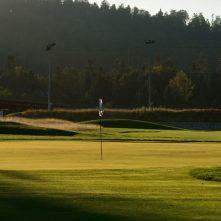 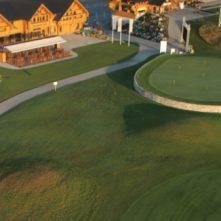 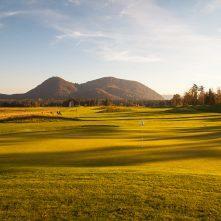 One of the finest golf courses in Slovenia features 18 diverse holes and is 5,872 meters long. 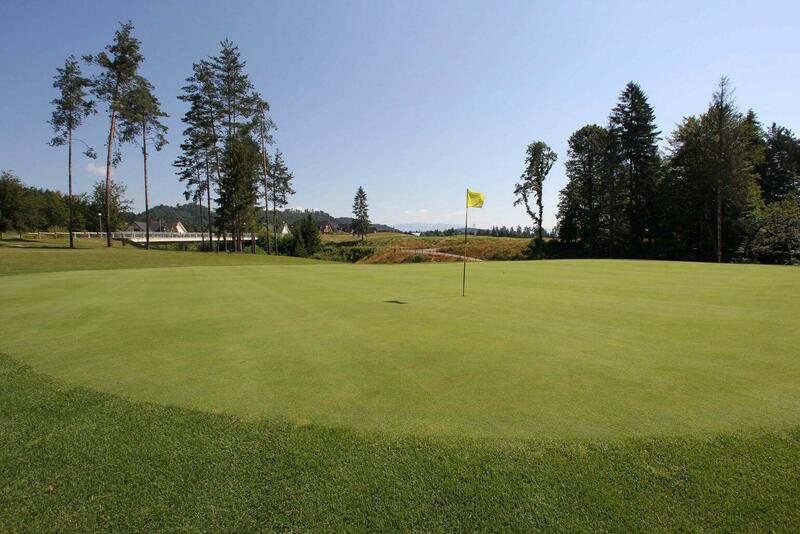 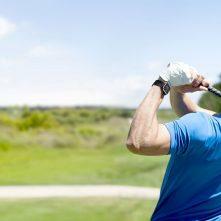 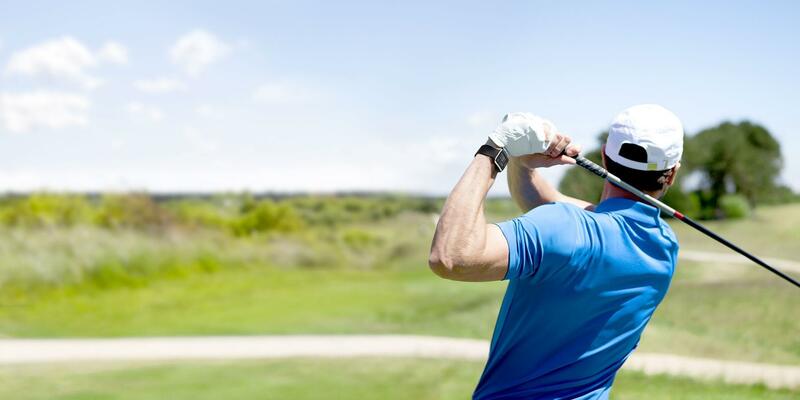 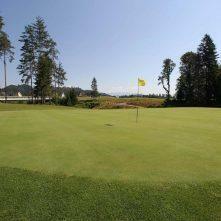 Book your Tee Time online.